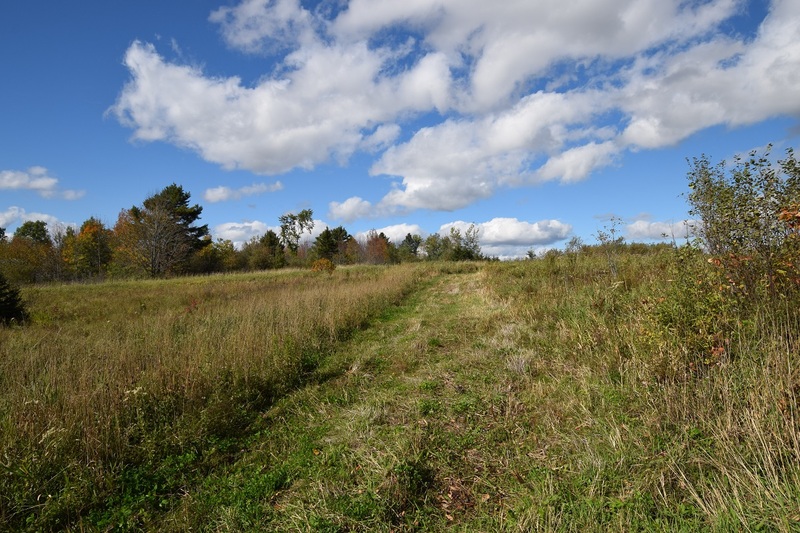 Lakeville, Maine Vacation real estate for sale - Legendary Junior Lake watershed, groomed wooded lot with access to the West Grand Chain of Lakes region, over 23,000 acres of navigable waters. Peaceful & private with mature trees, electric at road, surveyed, groomed, septic design for a three bedroom home with LUPC permits in place for building site & boardwalk. 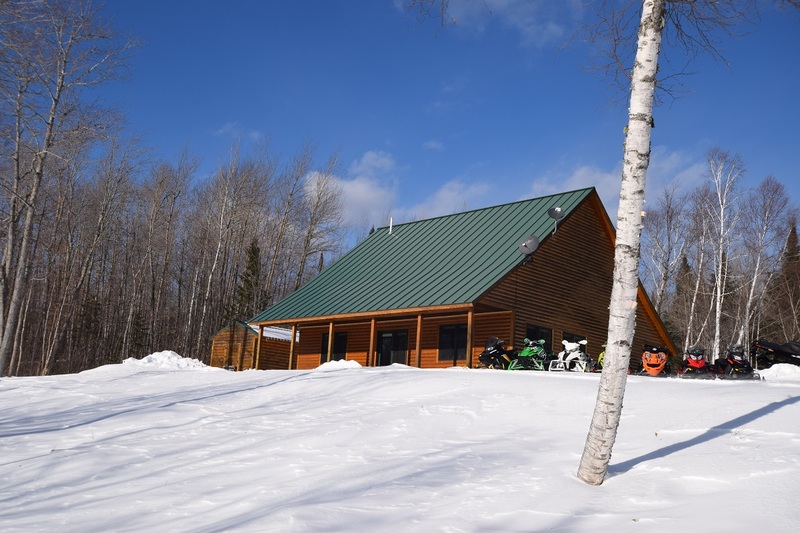 Endless recreational trails for ATVing and snowmobiling from the property. 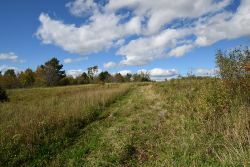 Located in one of the most affordable tax rates for lakefront in Maine! An abundance of lakes, rivers, streams, roads, and woods for recreation, fishing, and outdoor adventures. 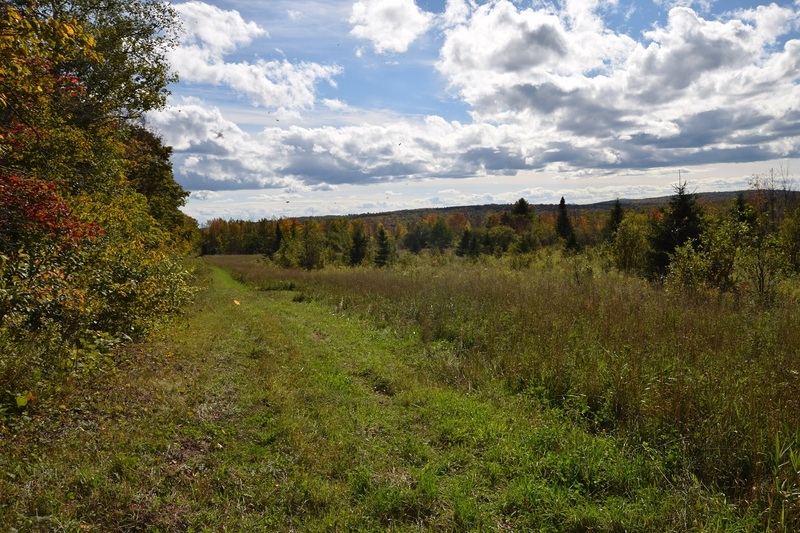 Legendary Junior Lake watershed, groomed wooded lot with access to the West Grand Chain of Lakes region, over 23,000 acres of navigable waters. 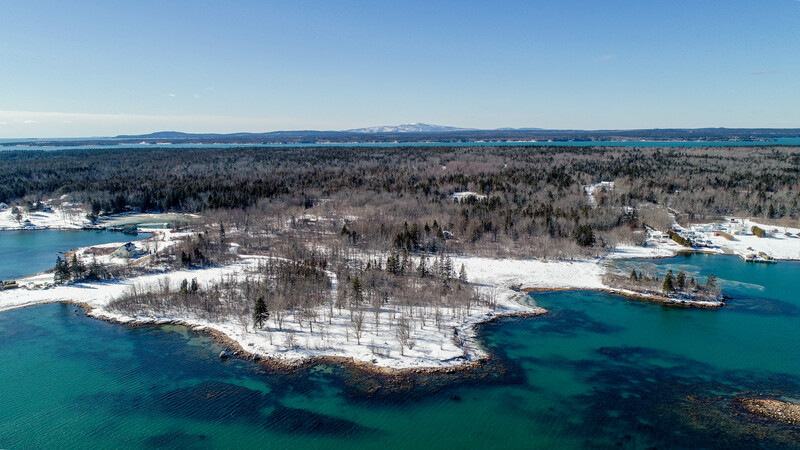 Peaceful & private with mature trees, electric at road, surveyed, groomed, septic design for a three bedroom home with LUPC permits in place for building site & boardwalk. 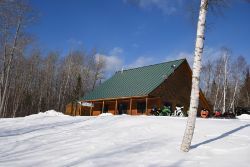 Endless recreational trails for ATVing and snowmobiling from the property. Located in one of the most affordable tax rates for lakefront in Maine! An abundance of lakes, rivers, streams, roads, and woods for recreation, fishing, and outdoor adventures. PRICED TO SELL-Legendary Junior Lake in the West Grand Lake Region is renowned to sportsman and outdoor enthusiasts for its spectacular bodies of water. Junior Lake is over 3800 acres with a maximum depth of around 70’ and has several thousand acres in conservation. This private and affordable waterfront lot is located on Boyce Cove with tranquil views facing east. The lot has mature softwood trees and has been groomed to remove the underbrush plus it is surveyed, soil tested, and power at road. Access to the water will require a boardwalk or meandering path, the owner has a current building and boardwalk permit in place. This affordable waterfront lot on Junior Lake offers four seasons of endless recreational activities with boating, kayaking, fishing, hunting, ATV & snowmobile trails, ice fishing, snowshoeing, cross country skiing or just sitting by the fire with a good book. An abundance of lakes, rivers, streams, roads, and woods are at your doorstep in the Junior Lake Region. Come experience what living on a lake in Maine is all about, it will soothe your soul and rekindle your spirit!